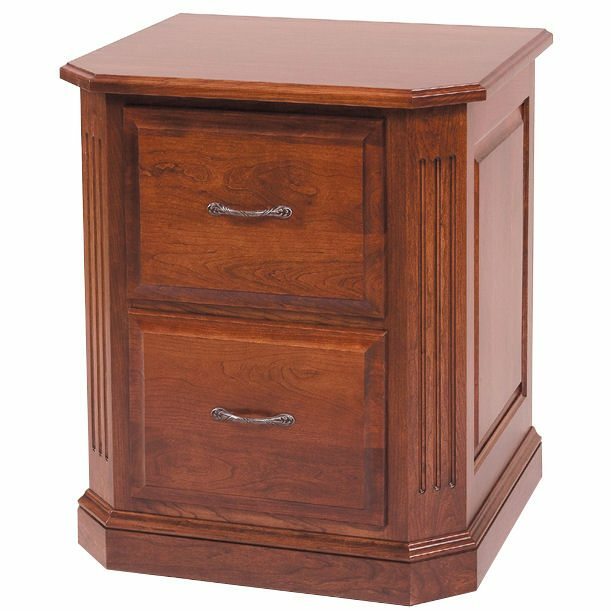 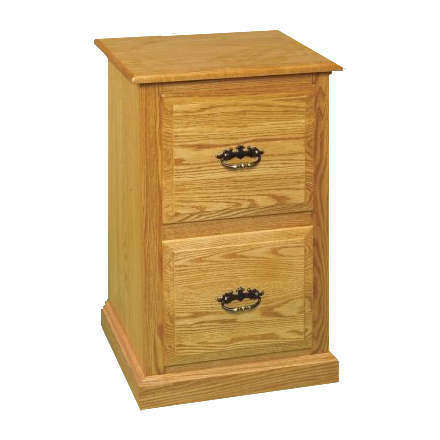 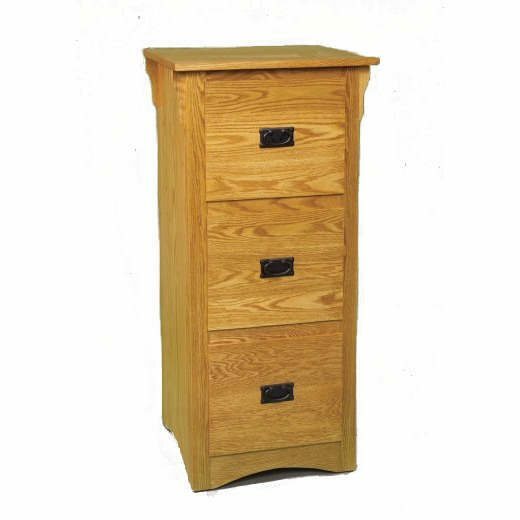 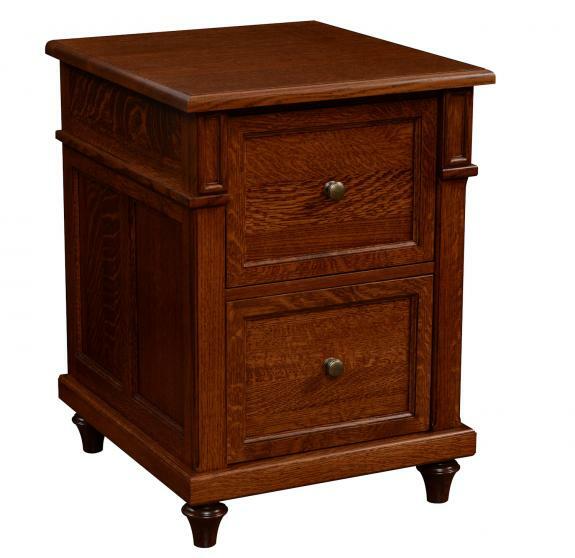 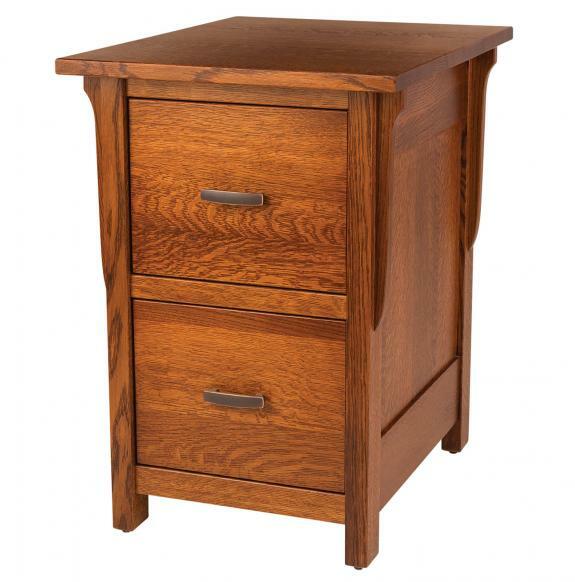 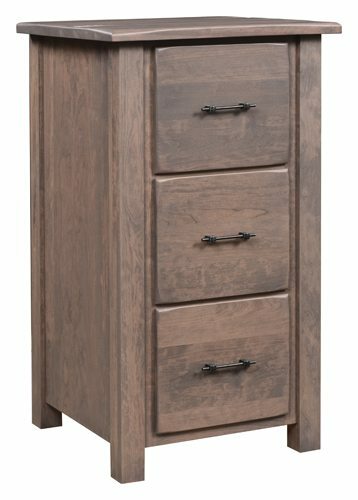 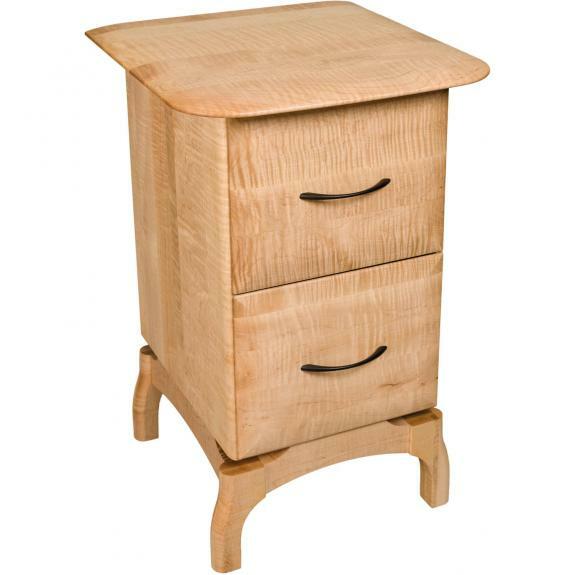 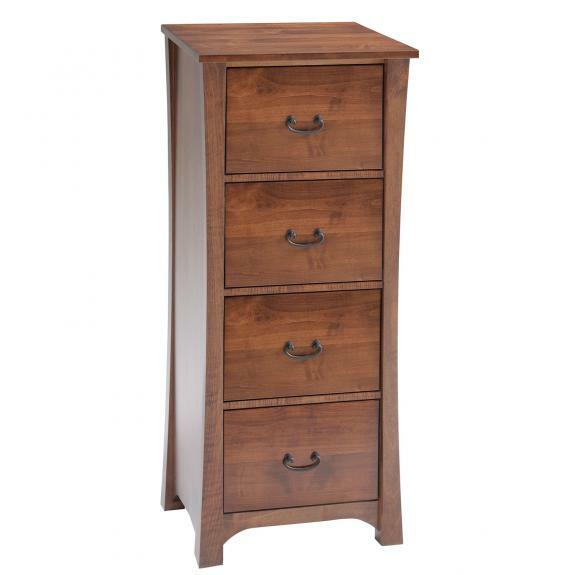 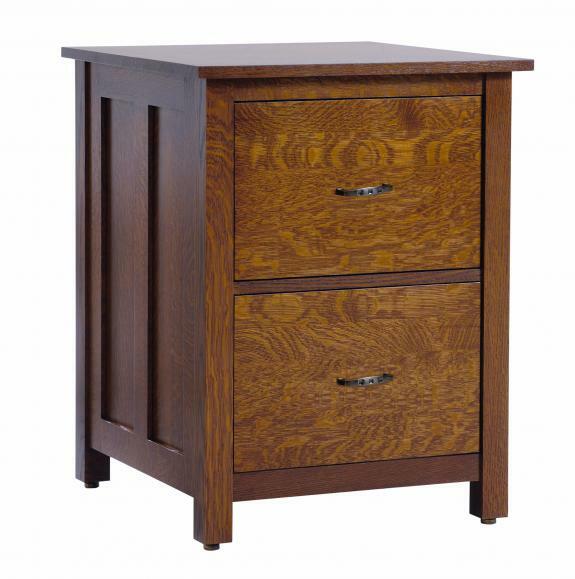 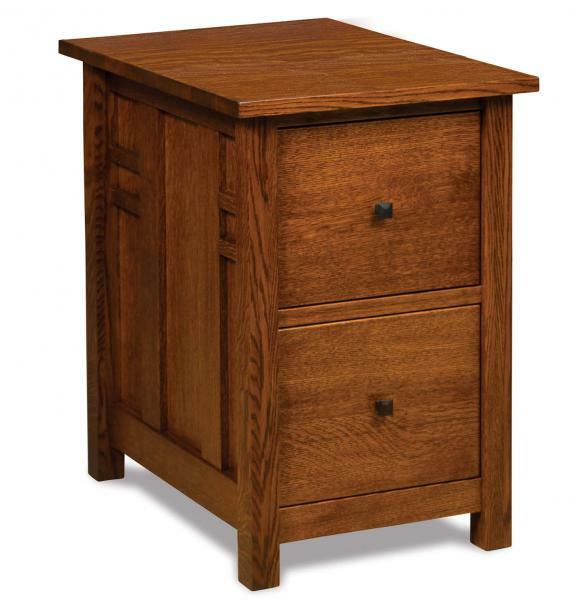 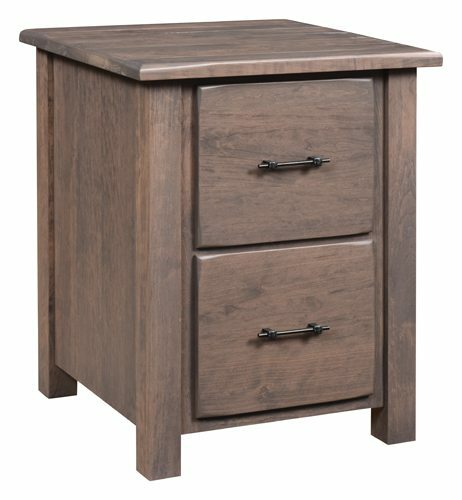 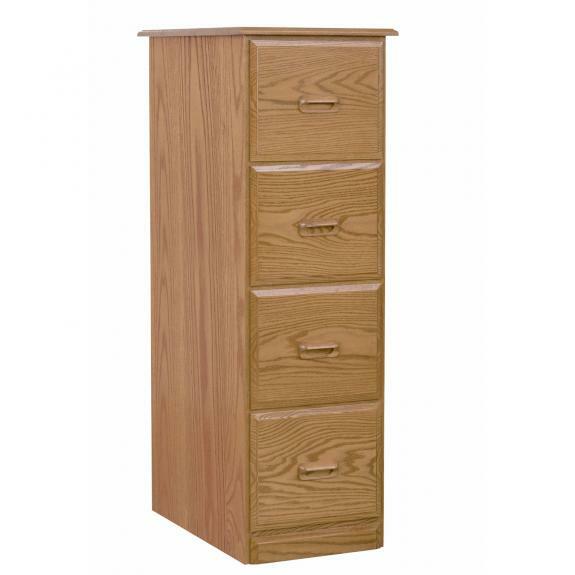 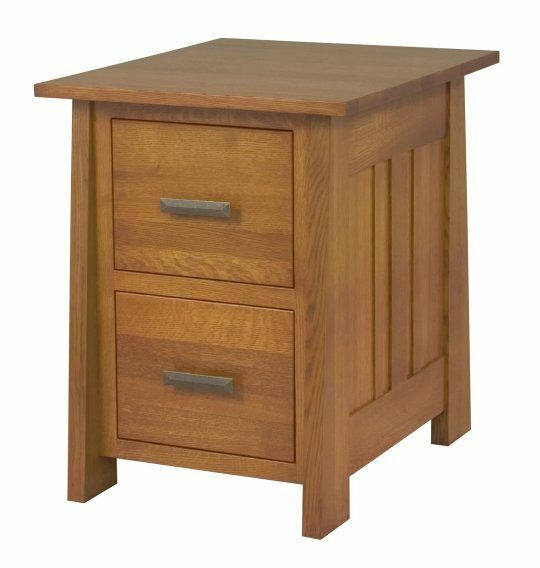 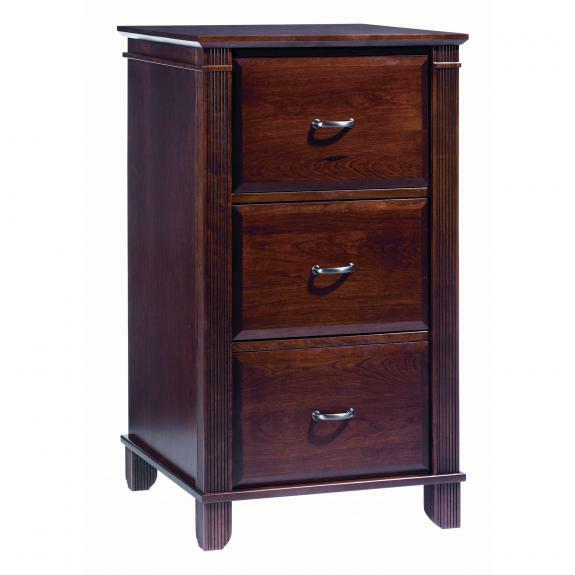 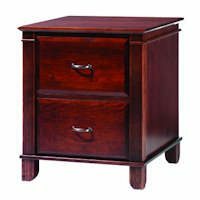 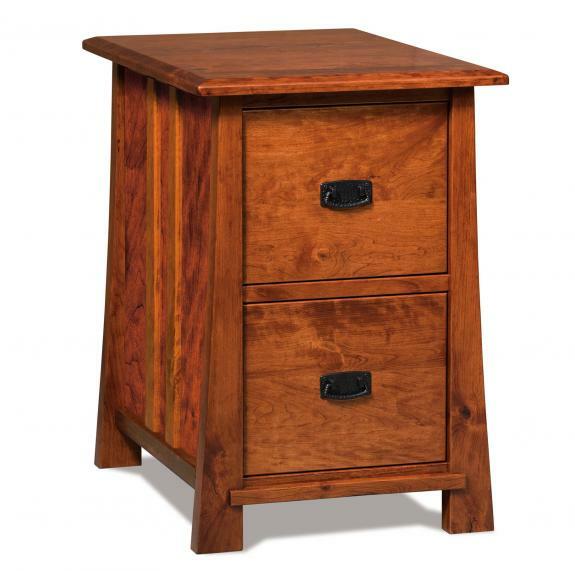 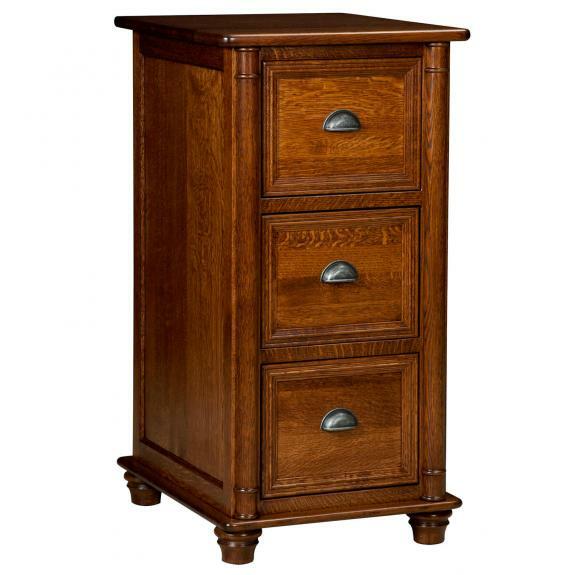 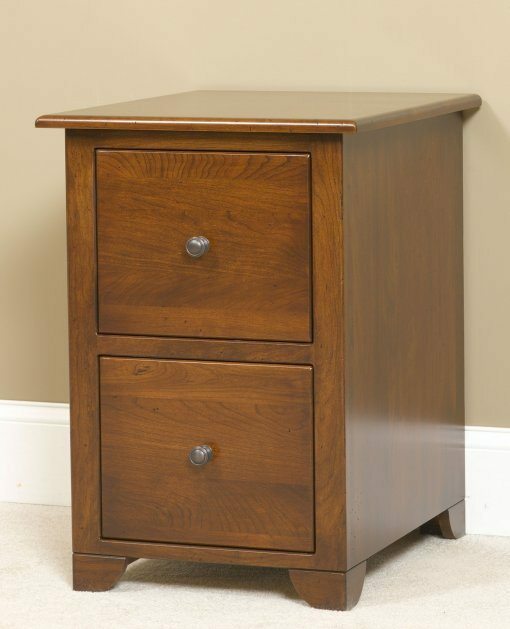 Clear Creek Furniture has a large variety of file cabinets to furnish your office. 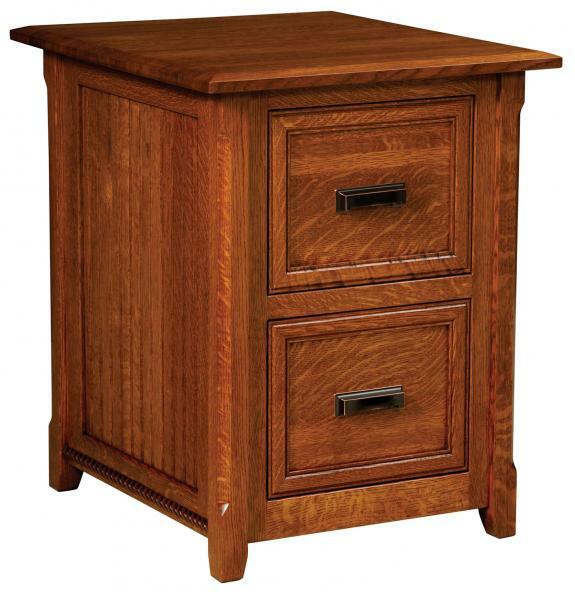 These wooden file cabinets come in your choice of wood and stain. 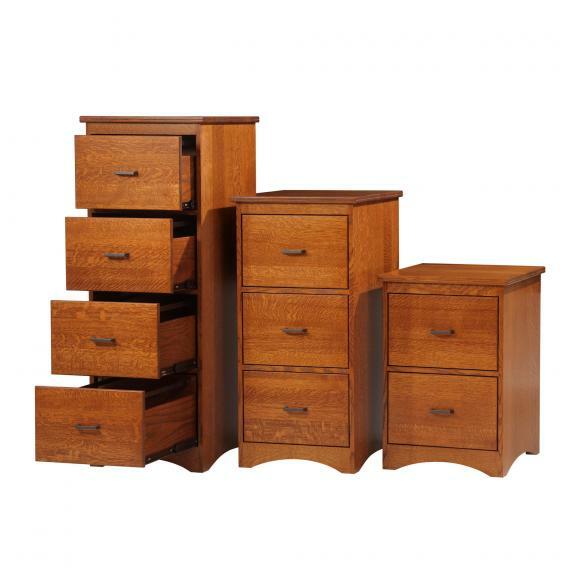 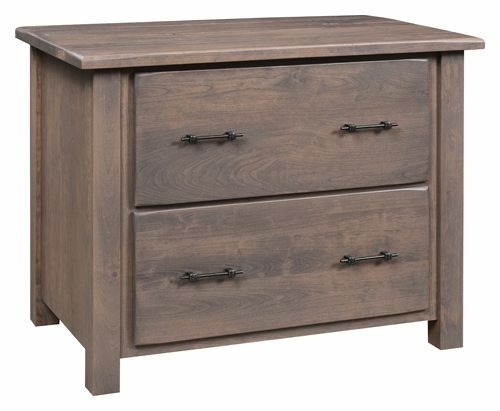 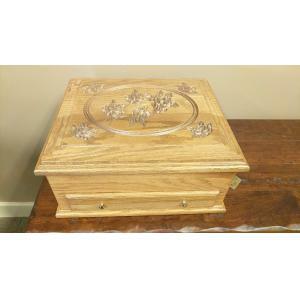 Style choices include: lateral file cabinets, 2 drawer, 3 drawer, 4 drawer file cabinets, oak file cabinets and much more. 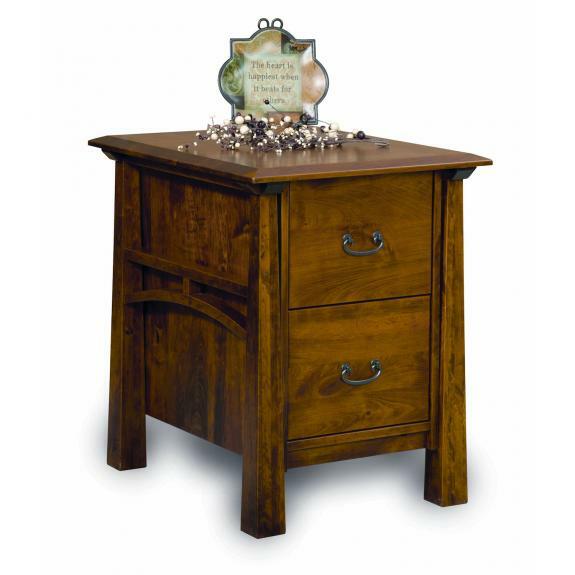 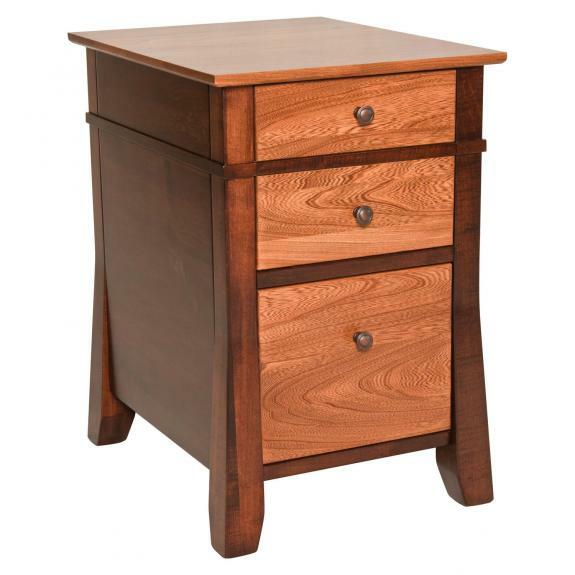 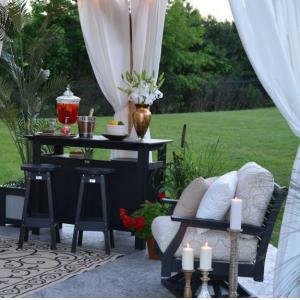 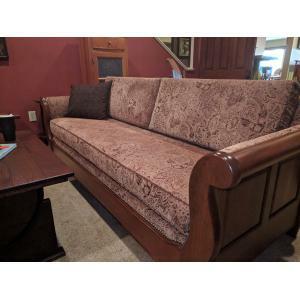 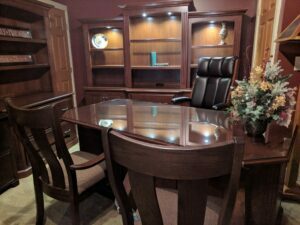 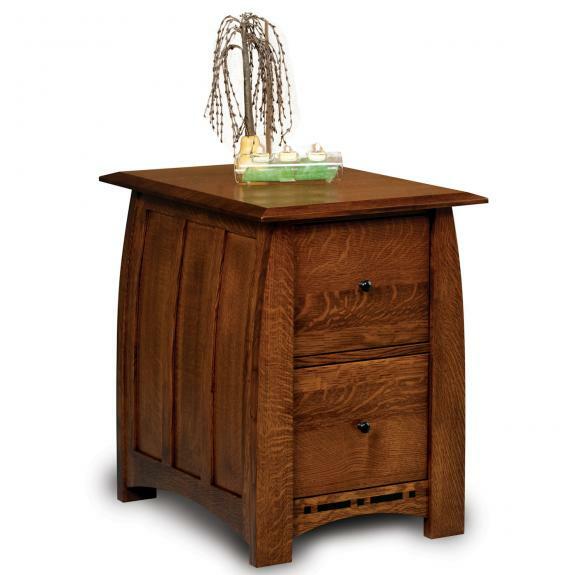 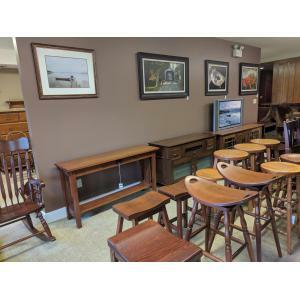 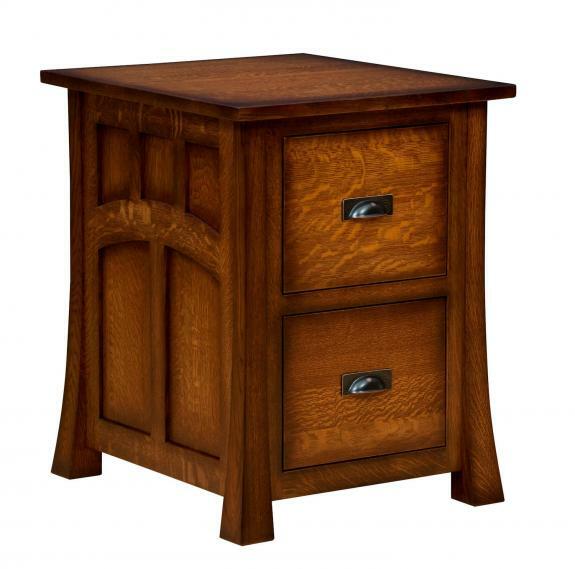 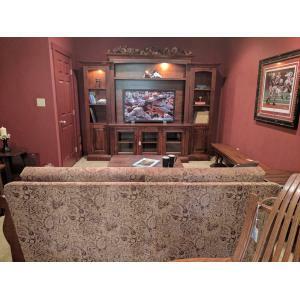 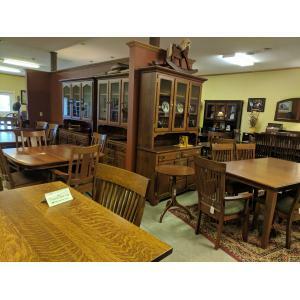 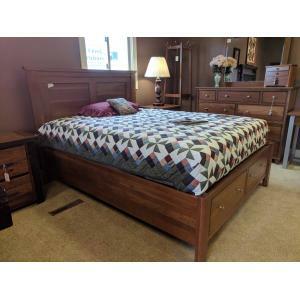 See our office furniture choices at our Waynesville, Ohio furniture store, or browse online.